By genie, March 20 in WHAT'S HAPPENING? 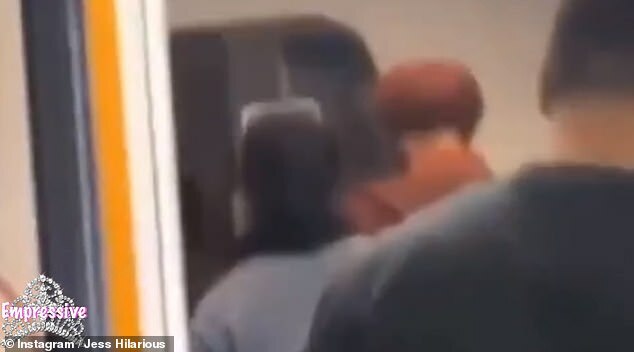 A comedian has been ridiculed online after saying she was 'threatened' and 'scared' by four Sikh men boarding her plane before describing them as a 'different type of Muslim'. 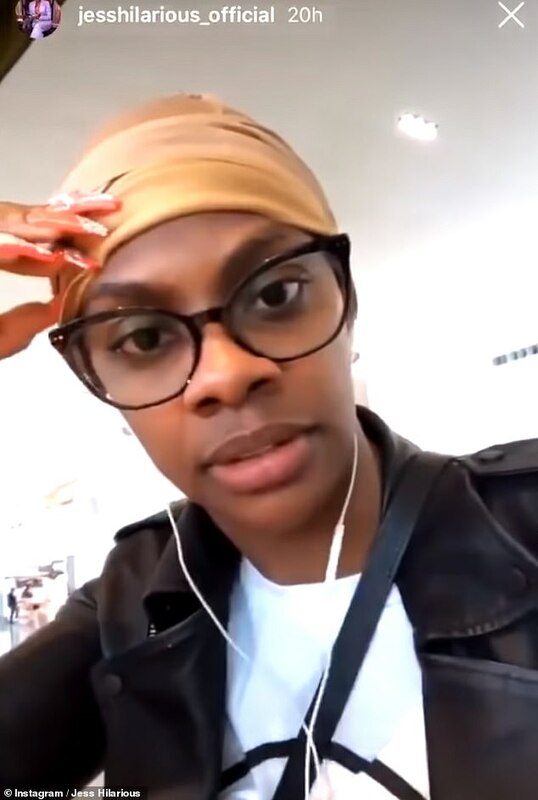 Instagram star Jess Hilarious, 27, posted a series of videos to her four million followers in which she commented on the four passengers wearing turbans, getting onto her plane. The comic, real name Jessica Moore, is now under fire for the Instagram posts, which she has since deleted. In one clip, the comedian, who stars in Fox comedy Rel, can be heard saying: 'Where are they going? Where are they going?' as the men board her flight. She later reaffirms her fear after the plane was emptied of passengers for unknown reasons, adding: 'If I'm scared, I'm scared. F**k y'all. F**k how y'all feel. Y'all mad at me because I don't side with every other black person. Because I don't side with every other race—f**k y'all. It is not known why the plane was originally evacuated. The Sikh Coalition blasted her actions as 'spewing fearful, bigoted rhetoric'. 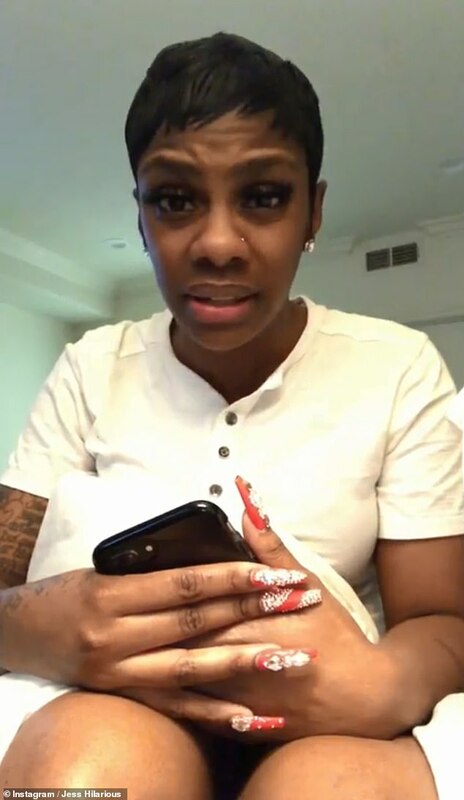 A spokesman told the DailyMail.com: 'The Comedian Jess Hilarious spewed fearful, bigoted rhetoric about visibly Sikh passengers on social media this weekend. No community should be the target of hate and bigotry. 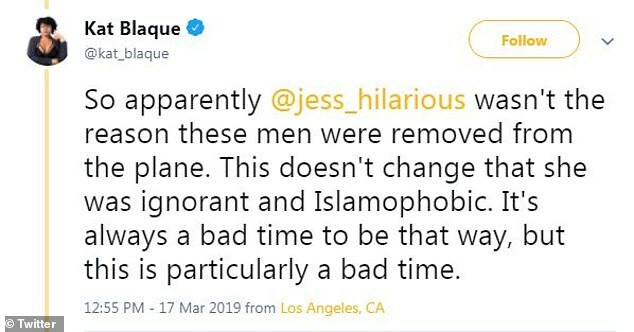 She also quickly came under fire online after people labelled her Islamophobic and ignorant. 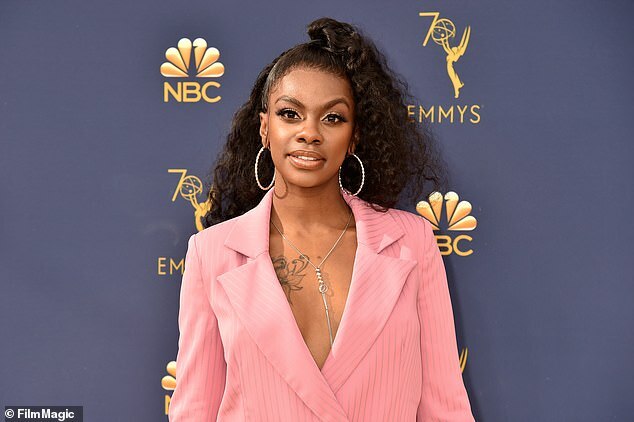 The comedian Jess Hilarious spewed fearful, bigoted rhetoric about visibly Sikh passengers on social media this weekend. No community should be the target of hate and bigotry. 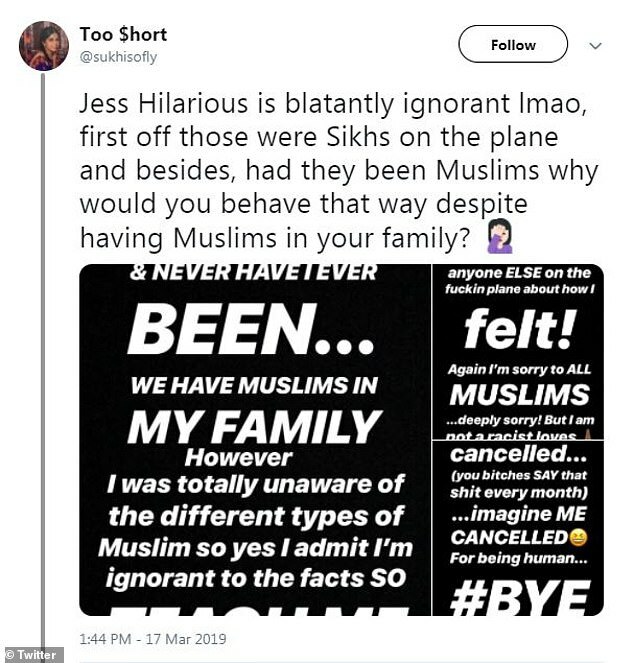 Jess has now been forced to apologize to both the Muslim and Sikh communities. 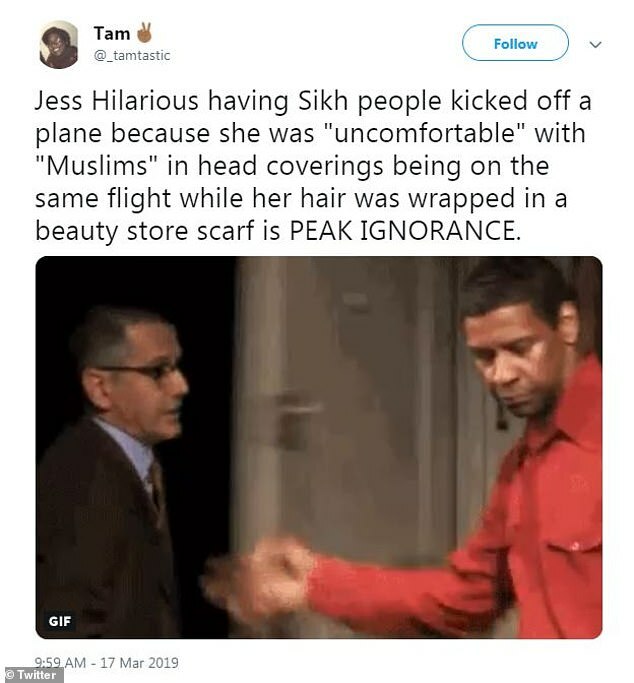 In a video captioned 'Official Statement Regarding Sikh & Muslim Community' Jess tells her followers: 'So, naturally in my previous post, I was defensive, but that’s what happens when you don’t take the time to really know what’s transpiring. 'In understanding the error of my actions, I have to first acknowledge the rooted issues, which means racially profiling a group of individuals based on their appearance and on top of that—publicizing it on a platform where others can be hurt by it and others were hurt from it. 'I’m not sure if these particular individuals that were on the plane are aware of my actions by now, but either way, I would love to apologize personally to them first for my insensitive and ignorant behavior. In an earlier, now deleted, apology attributed to the actress she is said to have written: 'I saw four people of that calibre and I just revert back to the past. 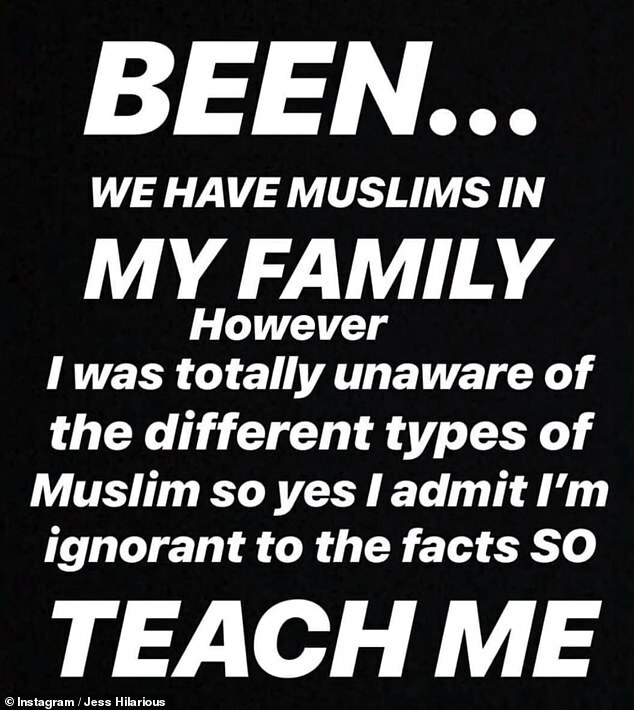 Jess posted the videos online just a day after the New Zealand terror attack in which 50 people were killed at two mosques. She confirmed she will be donating $15,000 to the victims of the tragedy. DailyMail.com has contacted a representative for Jess for comment. Is it just me or is black racism against Sikhs/indians/asians or other non-blacks has been tolerated far too long and we haven't been calling it out as vigorously as when white people do it? Bring them on bro i'd intellectually smash them over the place lol i ain't the one for tolerating no sikhphobia from be it blacks, whites, asians, browns, greens anyone who is sikhphobic and/or is racist is getting called out.. I've called out white racist terrorists who attacked sikhs. I've called out hindu and muslim extremists who are sikhphobic. I'm consistent and other Sikhs need to stand up for Sikhs and Sikhi simple as that. Bring them on bro i'd intellectually smash them over the place lol i ain't the one for tolerating no sikhphobia from be it blacks, whites, asians, browns, greens anyone who is sikhphobic and/or is racist is getting called out..
You do get some 'Asians' that like to lick the black mans a$$ for some reason, usually due to some mistaken loyalty or unity. All races and creeds are capable of racism and blacks are no different to this. 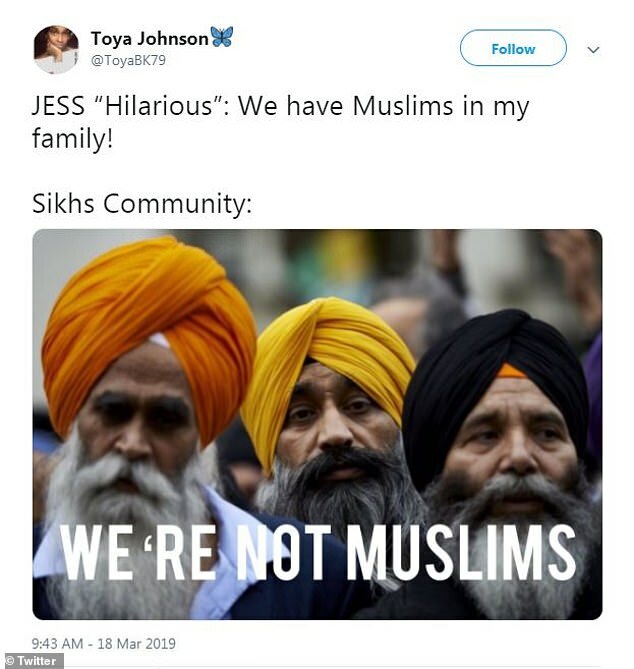 I have seen a couple of times blacks being disrespectful to some Sikhs. Many sometimes do it , mistakenly thinking we are muslims. I actually had altercation with a black woman on the day of the NZ shooting. The fool seemed to think I was muslim.. I did not bother correcting her as she was a ignorant b1tch. Many hate us brownies due to our success and affluence while they are still stuck in the ghetto and have the, 'world is against us attitude'. Many are not as open as say a white guy hurling racist abuse out of a car driving past down the road. Blacks mostly stick to their own community and dont really integrate. Dont forget also that it is well known that alot of blacks, use and abuse white girls and get them drugged up and pimped. I have also noticed a trend of black gangs trying to intimidate Asians . Many wont do this when they are on their own. But act aggressive when they are in groups to try and instill fear. Near were I live there was an incident in a muslim owned shop. A black gang attacked the owner in a brutal attack just because he called the police when they caught the youth stealing from his shop. Many incidents such as these are common place. 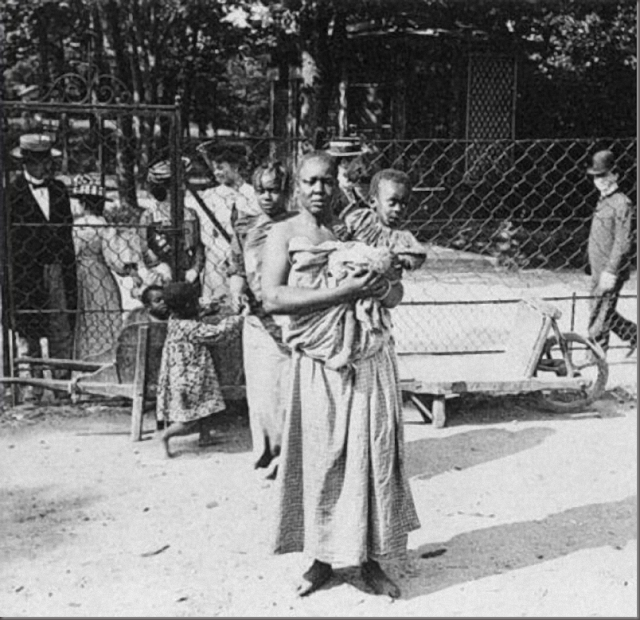 Many blacks suffer from low self esteem and psychological issues due to them being seen as subhuman race. Being black many do discriminate against them. Hence their psychology is one were they have. 'us and them attitude to life' Due to being black, poor and coming from broken dysfunctional homes. Many are extremely dangerous. They dont care if they get killed. They see themselves as not part of normal society. I am black everyone hates me. I am looked down upon due to my skin colour and appearance. Im discriminated against. Hence this all build up as frustration and anger against the world due to the way they are seen and perceived. The only way for them to deal with this, is put on a macho and aggressive persona to counteract this low level of self worth to make themselves feel better while trying to put other people down. I have seen this low self worth and confidence in many blacks who try and cover it up by behaving anti socially and rudely to non blacks people. Many suffer from and inferiority complex. You do get some asians that like to lick the black mans batty for some reason usually due to some mistaken loyalty or unity. All races and creeds are capable of racism and blacks are no different to this. I have seen a couple of time blacks being disrespectful to some Sikhs. Many sometimes do it, mistakenly thinking we are muslims. I actually had altercation with a black lady on the day of the NZ shooting. The fool seemed to think I was Muslim.. I did not bother correcting her as she was a ignorant b1tch.Many hate asians due to our success and affluence while they are still stuck in the ghetto and have the world is against us attitude. Many are not as open as say a white guy hurling racist abuse out car driving past down the road. Blacks mostly stick to their own community and dont really integrate. Dont forget aslo that it is well known alot of blacks use and abuse white girls and get them drugged up. I have also noticed a trend of black gangs trying to intimidate asian people. Many wont do this when they are on their own. But act aggressive when they are in groups. Many valid points raised here. The cuckold asians/browns/indians/sikhs need to wake up and man up. Stand up for your own community and do not tolerate any BS from others who hate in their hearts and minds towards you cos your different to them racially call them out for it it's as simple as that. I've met some wonderful good hearted black and white people but I've equally met evil nasty vicious racist black and white people. 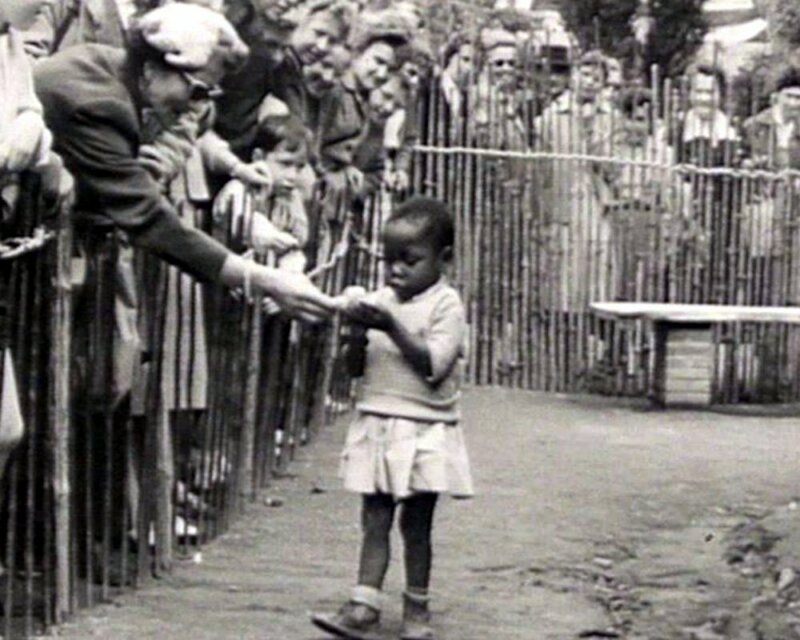 People are people regardless of background, those who hate you for no fault of your own cos your racially different to them are ones with the problem not you cos your born into the colour and skin that you are. It's not yours or our fault, our race can't be changed but most peoples racist attitudes and views can be challenged and changed. Besides we have beautiful skin and racial features that God gave us but we dont go bigging it up and being supremicst about it unlike the white and black supremists you see on the internet. We are more proud of our beautiful gem of a religion than ever could be of our race or colour. A lot of blacks presume that everyone is against them because they black. They have this constant guard up. I guess they like that after centuries of slavery and genocide in the West. In their heads they think they the other person is gnna judge them so they think I'm gnna say something before they do. I think that because they black and are "victims" that they are allowed to be racist and angry/triggered. Their behaviour kind of reminds me of the Irish gypsies in England. A lot aggression and anger! Constantly triggered and up for a brawl. This is a huge generalisation but a lot of them are like that. Could be naturally higher testosterone levels too? I think it's because of the generations of persecution, slavery and ridicule. It's long ago that blacks used to be hung on trees in America with crowds of whites clapping and cheering! Even their appearance has been made fun of, a lot of black people were uses is circuses, had their appearances laughed at even in the media. 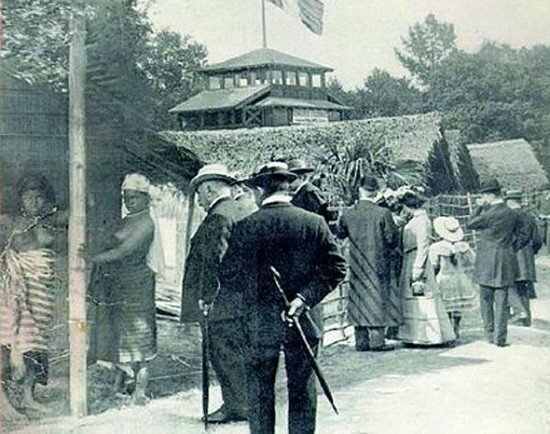 Whites eve made human zoos at one point! And there there is the obvious racism. Called names like monkeys, apes etc for decades. Gov does a good job of keeping all the ethnic lot in the lesser developed areas, if Grenfeild tower was in a posh part of London or if it houses rich white people I bet you the council would of used proper material that is safe and fire resistant. So I don't blame people of certain ethnicities to be alert, triggered and have their guard up at all times. 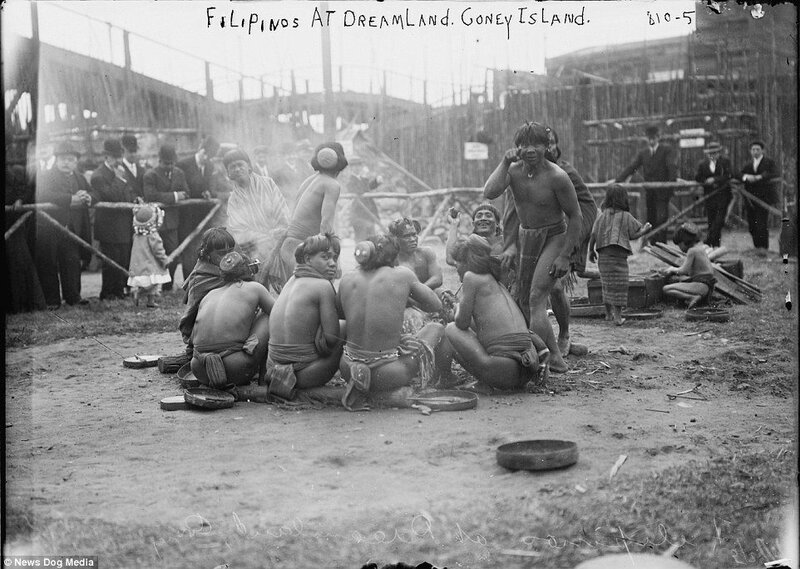 I wonder if white people made a human zoos with Indians?